After a not so brief hiatus from music making, Van Dyke Parks is back. 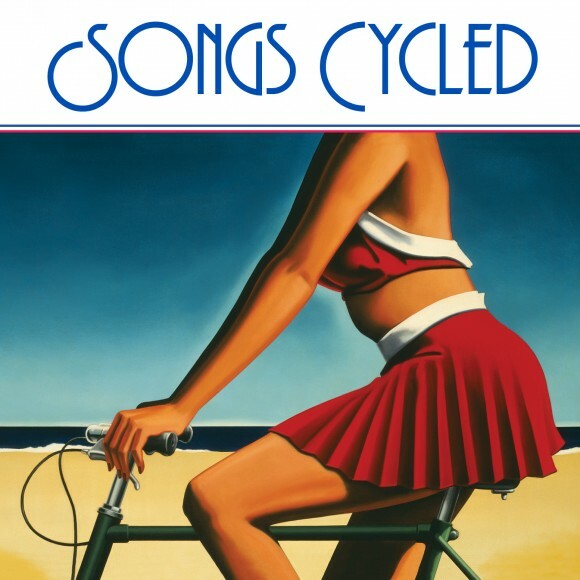 Songs Cycled has a July 23 release. But that won’t be his first musical action of the year. He will also be performing in New York City at the Big Sur Brooklyn Bridge Event at Music Hall of Williamsburg on May 19. Philip Glass will also be performing. Songs Cycled comes 45 years after his first release Song Cycled when he was 24. Parks’ break lasting 1989 to 2013, came after several solo albums and much work producing and writing songs for other artists. Some of those artists include, Randy Newman and Ry Cooder’s first recordings, and Joanna Newsom.